My physical pain is not disabling but the incident has had a significant impact on my emotional well-being. I can take part in most of my recreational activities but I am more susceptible to anxiety and depression now than I was before the incident – how will the court view my loss for pain and suffering and loss of enjoyment? 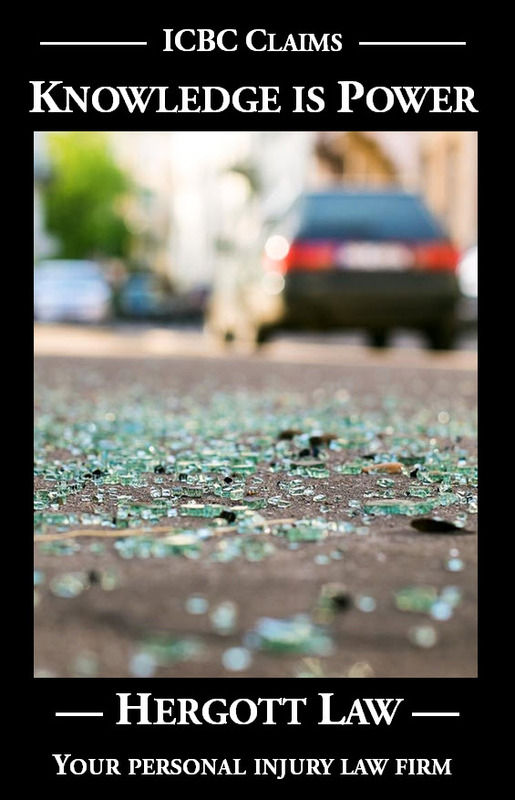 In a personal injury case released recently by the British Columbia Supreme Court, Justice Butler considered the pain and suffering and loss of enjoyment of a young woman who was injured in three car crashes (Ponsart v Kong, 2017 BCSC 1126). Ms. Ponsart developed neck and back pain as well as anxiety, insomnia, and headaches following the crashes. She had been able to continue on with many of her recreational activities, including rigourous fitness training, hikes, dirt biking, and partying with her friends. Of the factors to be considered, a number have some significance to this case. The plaintiff was relatively young when the accidents occurred; she is likely to suffer a mild degree of pain in her neck and back for the foreseeable future. However, the pain is not disabling. She is able to work and take part in most recreational activities. For a period of time, her relationships with family and friends were impaired but she now seems to have re-engaged socially in a positive way. She also suffered emotionally as a result of the accidents in part because of her anxious predisposition. However, I accept Dr. Riar’s opinion that as her psychological symptoms improve so will her pain condition and she will be better able to deal with any residual symptoms. As I have described, a major component of the plaintiff’s injury is emotional or mental. As the Supreme Court of Canada recently affirmed in Saadati v. Moorhead, 2017 SCC 28, such losses are compensable where, quoting Mustapha v. Culligan of Canada Ltd., 2008 SCC 27, they are “’serious and prolonged and rise above the ordinary annoyances, anxieties and fears’ that come with living in civil society”. The plaintiff has clearly met the burden of proving serious and prolonged disturbance to her emotional well-being arising from the injuries in the First and Second Accidents. When I consider the facts I have found about the nature and extent of the plaintiff’s injuries, I conclude that a fair award for non-pecuniary loss is $85,000. This award does not include any amount for two discrete injuries or symptoms: the exacerbation of the plaintiff’s neck and shoulder pain that occurred in the six-month period after the Third Accident; and the headache symptoms that the plaintiff suffered after that accident.